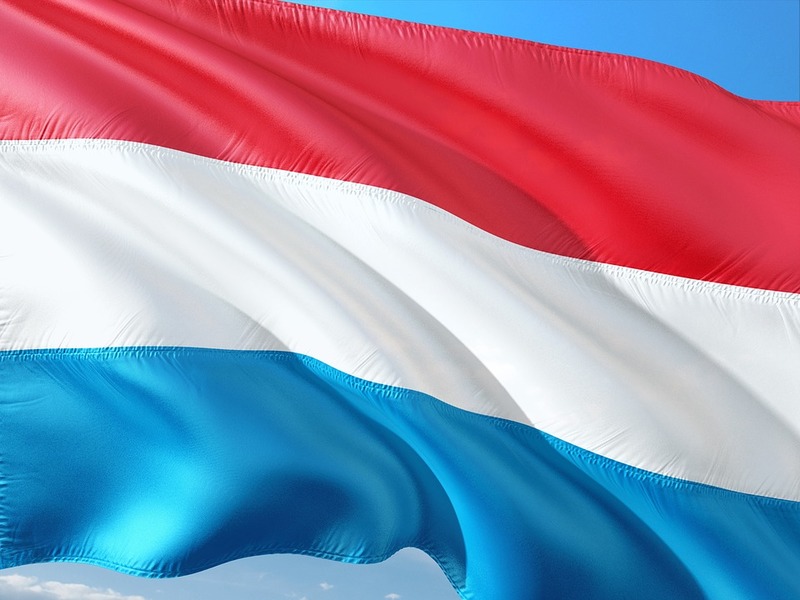 Last week, the Cabinet of the Duchy of Luxembourg has agreed to a change in the Narcotics Act, allowing the use of medical marijuana at an undetermined date in the future. 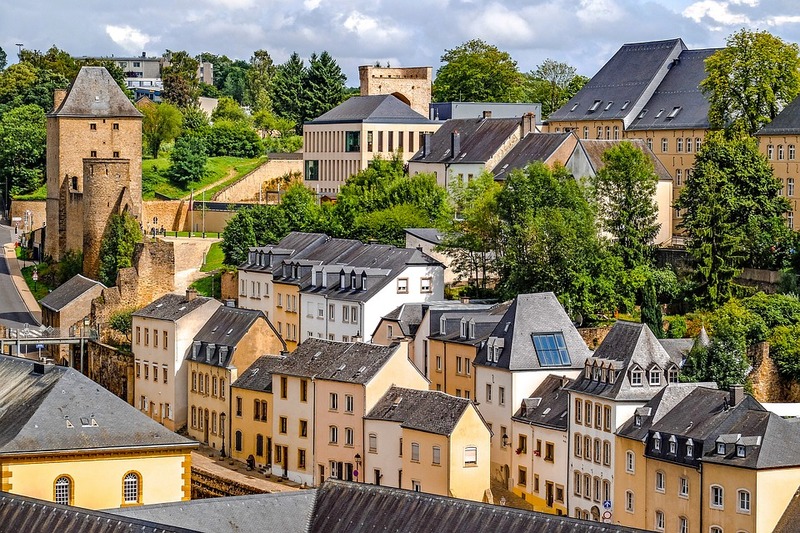 During the Luxembourg Health Ministry’s announcement in November about the reformative bill, Prime Minister Xavier Bettel cited positive results experienced in other European countries such as Germany, the Netherlands, and Italy. He also explained how the proposed legislation is going to work once the Health Ministry has laid out a framework. This, however, does not mean that patients in Luxembourg will have access to pharmacy-grade medical cannabis. Despite the new law, they will have absolutely no access to it. And because of the perceived danger of under- or overdosing, cannabis flowers won’t be available for them yet. They will have to make do with processed cannabis medicine and extracts from pharmaceutical firms until there is already an approved standard device for medical use. Bettel further emphasized that the use of medicinal cannabis is going to be strictly controlled and regulated. He even pointed out that while cannabis can “relieve pain in chronic conditions,” it “is not a cure.” He also made it clear that not all doctors will be able to give prescriptions for medical cannabis. Under the new legislation, only oncologists, neurologists, and internists will be permitted to prescribe medical marijuana to patients. First, though, they must apply for a prescription license as well as substantiate an “exceptional situation” – such as when a patient is suffering from multiple sclerosis, cancer, and other diseases that cause muscle spasms and severe pain. Moreover, cannabis medicine will be delivered exclusively through hospital pharmacies and not through regular pharmacies. The new bill is in response to a petition launched on the parliament website earlier this year calling for the legalization of medical marijuana for patients who are critically ill and who have exhausted other alternatives. 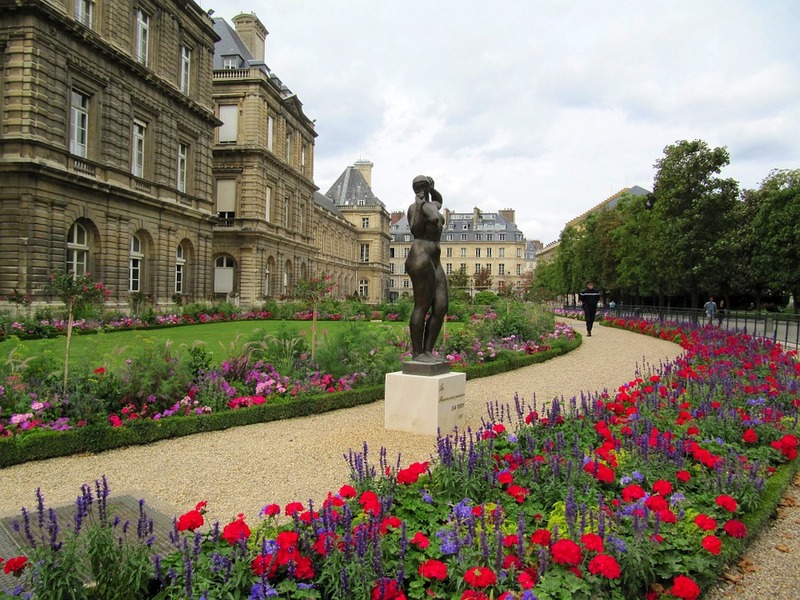 The petition was considered for public debate in the Luxembourg parliament after reaching the necessary 4,400 signatures. A two-year pilot scheme will be held before the bill reforming the Narcotics Act will come in full force. This pilot program will be implemented by the Health Ministry with the help of other ministries. Under the pilot scheme, the potential beneficiary patients and their respective prescription indications are going to be evaluated. There will also be a need to make amendments to the country’s 1973 law as well as the Grand Ducal regulations on the fight against drug dependence and on the sale of medicines. Health Minister Lydia Mutsch stressed that medical cannabis is not the solution to all medical conditions, rather its current benefits are only known to help a range of symptoms that are associated with different illnesses. As for other possible applications, Mutsch acknowledges that science should be given time to do its work. To put it simply, cannabis in the country is illegal. However, the possession of cannabis in small, personal amounts is decriminalized. Prosecution is dependent on the amount an offender is caught in possession of. Since 2001, imprisonment was substituted with a monetary fine of €250 to €2,500.